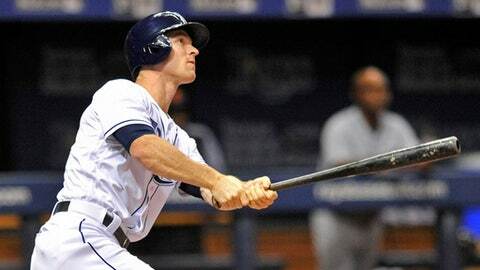 ST. PETERSBURG, Fla. (AP) This time the Tampa Bay offense picked up the Rays pitchers. ”I’m not exactly sure what took place, but whatever the food we ate before the game today we’ll not be eating tomorrow,” a smiling Cash added. ”The pitching staff has been carrying us,” Robertson said. ”I think rusty is a fair term,” Cash said.